NETGEAR certainly had an ace up their sleeve when they introduced the XR500 Gaming Router this year. 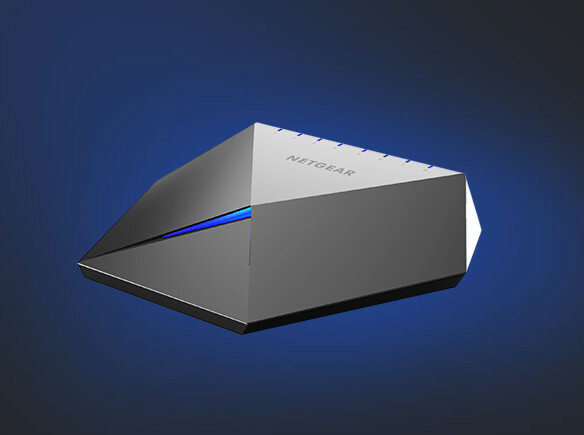 For quite a while now, the name "Nighthawk" has been synonymous with performance, especially for gamers, heavy media streamers, or homes with lots of connected devices or huge spaces needing coverage. I would like to share my configuration and setup with people who want a secure, private and stable connection to the internet using an OpenVPN client connection to the internet on this forum. One of the most popular reasons to use open source firmware is to run an OpenVPN client on the main router in the home. This enables users to easily route all traffic on the network, wireless or wired, through a secure VPN connection. This can help to increase security as well as protect a user's online privacy. Firmwares such as DD-WRT and Tomato, in many versions, have an OpenVPN client built in -- and many VPN providers include instructions on how to utilize these clients to connect to their services. Net neutrality and an "open Internet" are considered sacred, but the recent ruling by the FCC in the United States has left many consumers shaken. It's a divisive, controversial topic -- with many concerned that their private data collected by ISP's is now for sale to the highest bidder, while others say that essentially, nothing has changed.